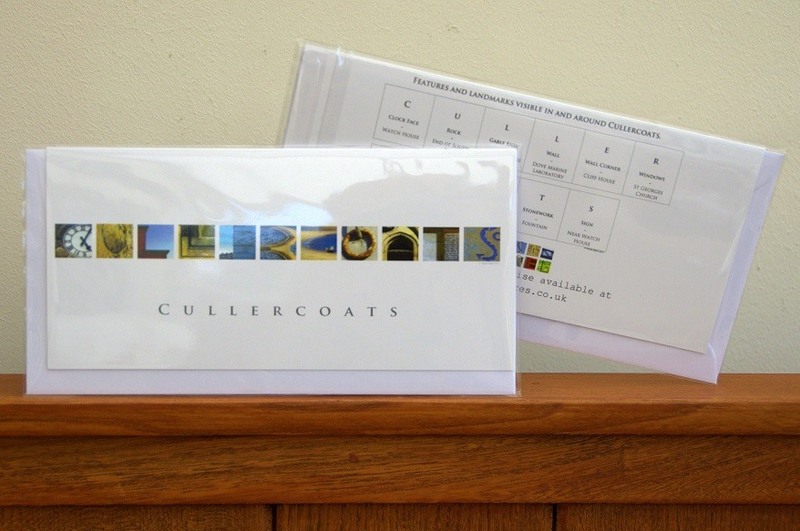 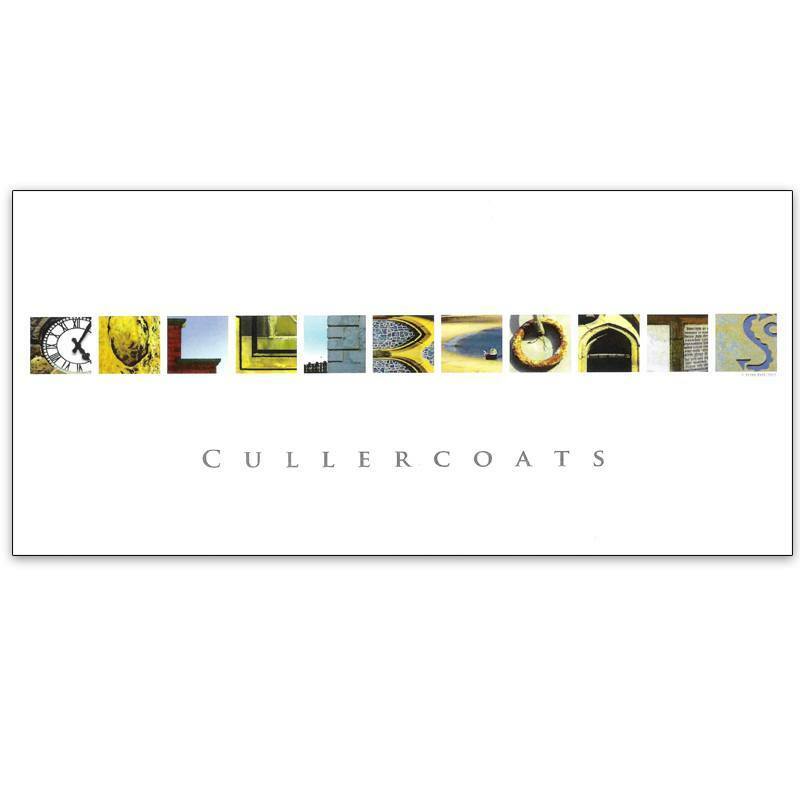 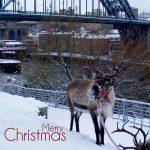 Places in Pictures – Cullercoats Card. 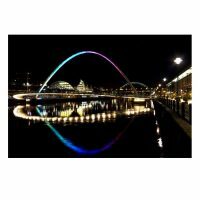 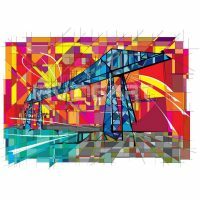 Part of a fabulous range of mugs, cards and prints each of which include a series of high quality photographic images of local landmarks, features, or historic buildings. 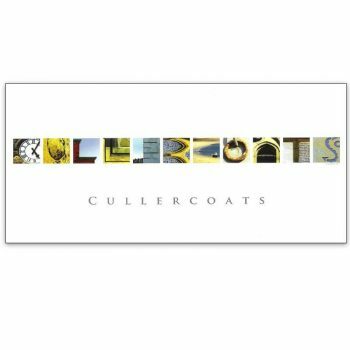 The shape or form in each image creates a letter which when put together spell out the location at which they were taken. 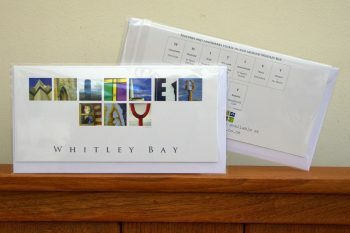 A description & location of each of the features & landmarks are shown on the back of each card. 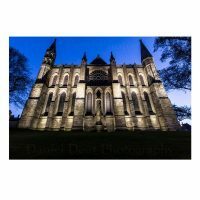 Details: White card with envelope, cello wrapped.